FleetCOMM: Operation Vigrior is a new game project inspired by Ender's Game. 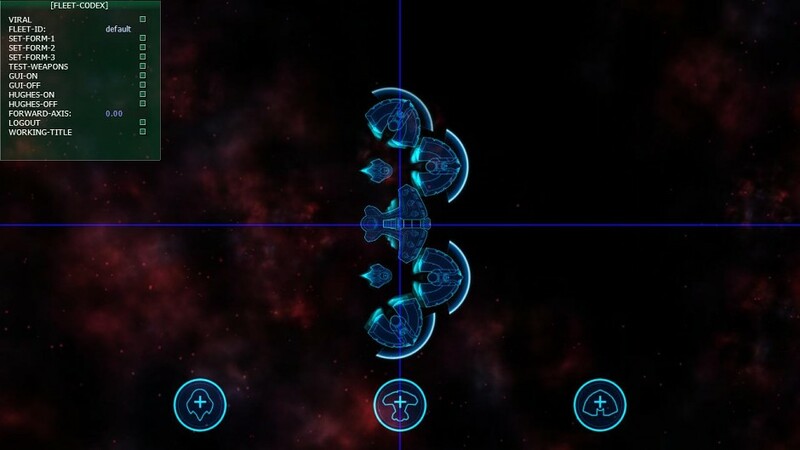 Players can design, synchronize and execute their own fleet combat maneuvers. It is an open world strategy game where you will be thrust into one section of the galaxy, running missions, combat scenarios, reconnaissance and saving human colonies. FleetCOMM : Operation Vigrior is on Kickstarter and has reached its funding target of $12K. 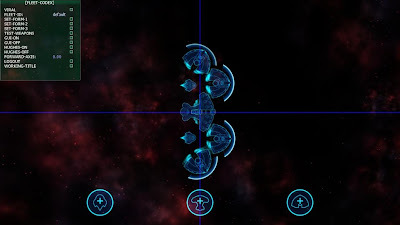 The game will be supported on Linux, Mac and Windows and first beta release is expected in August 2012. If you want to try out the game, a prototype demo for Linux is available on Desura (64bit only). 68 hours are still left, you can ensure a copy for just $10. Check out their Kickstarter page, there are all sorts of other rewards too.